Firstly, let me introduce myself to all of you: My name is Alexandra, I am 32 years old and maybe the most important and relevant characteristic of mine is the fact that I am a convinced animal lover. Besides my sociable personality- which involves my human friends-, I am very emotionally attached to all my pets, as I have two dogs, one cat, and an adorable hamster. From the earliest years of my life, I was mesmerized by the way we can interact with animals and I was touched by their incredibly loyal response to our affection and caring. I was always surrounded by animals, as I constantly involved myself in volunteering at various animal shelters and local rescue centers. Despite the amazing experience I gained from these activities, I learned many important lessons in pets training and I also learned a valuable lesson about animals in general- their true friendship is worth much more than most of us can imagine. This being said about me, I am here to emphasize the importance of not only loving a pet/animal, but also taking care of it and training it properly, and most importantly, learning the correct way to do it. Although animals can be our dearest friends, we should be aware that there is much knowledge to be acquired about how to interact with them, how to train them or even how to groom them. This is exactly this blog’s aim- to present different experiences and valuable lessons which an animal lover needs to know. 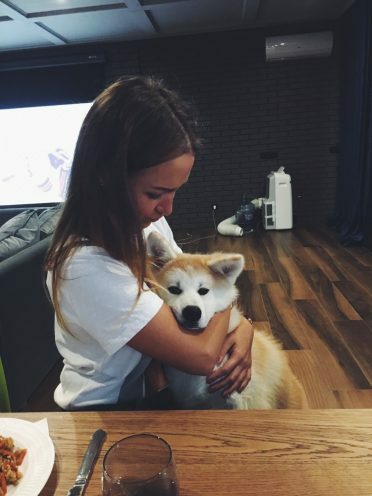 Here at Animalso.com you will be able to find important answers to your questions and you will also find a community that shares your love for animals. Don’t forget that having a pet is not as easy as some may think, you need to learn how to take care of your friend/s the right way, and here you will find all the support you need!